In DetailThemes are among the most powerful features that can be used to customize a web site and give it a professional look, especially in WordPress. Using custom themes you can brand your site for a particular corporate image, ensure standards compliance, and create easily navigable layouts. 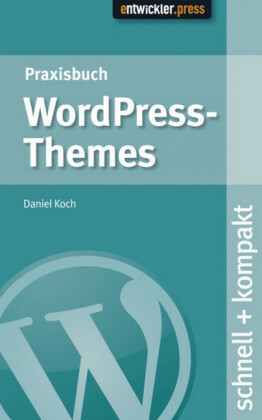 But most WordPress users still continue to use default themes as developing and deploying themes that are flexible and easily maintainable is not always straightforward and lot of issues pop up during the process.This easy-to-use step-by-step guide will help you create powerful themes for your WordPress web site, and solve your theme development problems in a quick and effective way. It enables you to take full control over your site's design and branding and make it look smarter.WordPress is distributed with two ready-to-use themes. 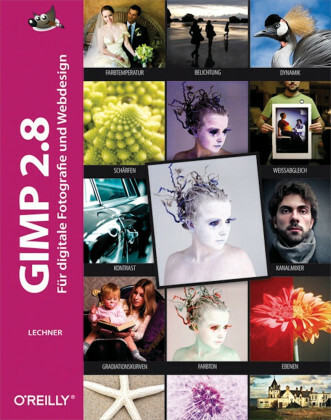 You can use these themes to give a common look to your website, or use the techniques described in this book to create custom themes. This book includes over 100 useful recipes to help you get started and create advanced themes. 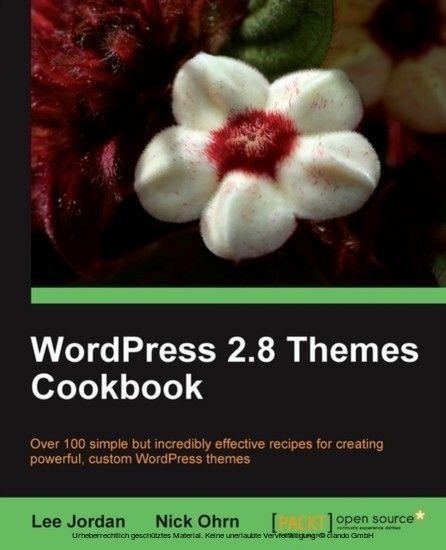 It starts with the basics of WordPress themes and creating a theme from scratch. Then, it covers how to enhance your template and add effects to get a rich look. You will learn how to manage pages, categories, and tags for your blogs, and how to make your posts look unique. 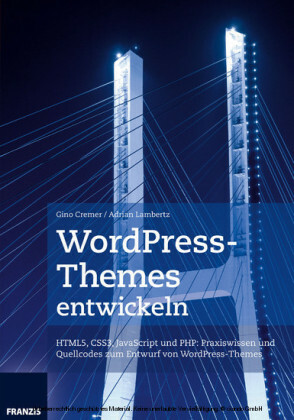 You will also learn about the comment system and sidebars that will help you give a new feel to your blog and web site.This book will help you through the most common problems encountered when developing a WordPress theme. You will get tips to enhance your design skill and eventually enhance your blog's design.Get solutions to common WordPress theme design problems and create custom themes to make your web site look smarterApproachEach recipe comprises step-by-step instructions followed by the analysis of what was done in each task and other useful information. The book is designed so that you can read it chapter by chapter, or you can look at the list of recipes and refer to them in no particular order. 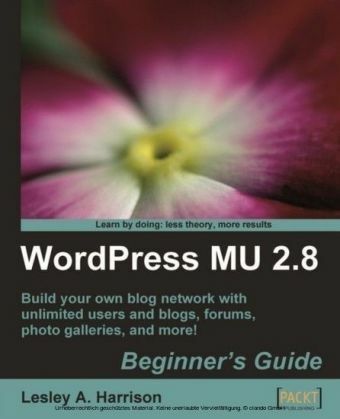 There are plenty of useful screenshots to make learning easier for you.Who this book is forThis book is for WordPress developers who want to create powerful themes for their blogs and web sites to impress and influence visitors.This book expects working knowledge of the WordPress platform. Knowledge of HTML and CSS would also be useful.